I am just beginning to fill these pages, starting with an archive of my past newsletters. You will also find book recommendations, free stuff to download, some fun quizzes…. as well as sources where you can find useful information and ideas. There will be frequent updates and additions so come back often to check it out. 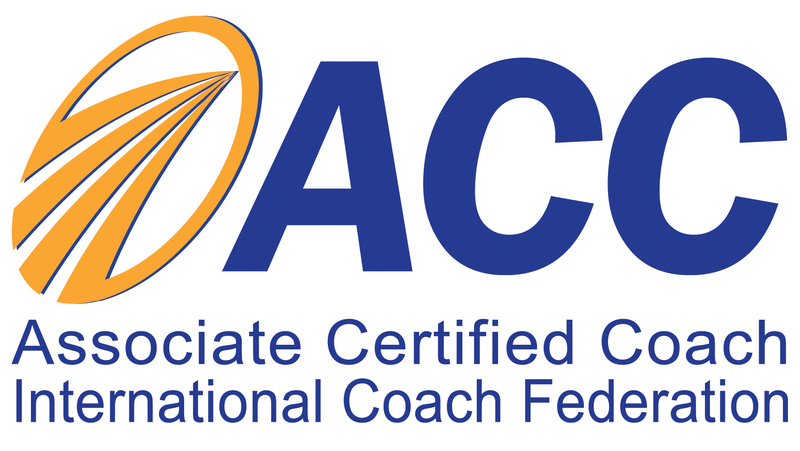 The International Coach Federation (ICF) is the leading global organisation dedicated to the coaching profession – setting high standards, providing independent certification and building a worldwide network of credentialed coaches. Please watch this space, interesting book reviews coming soon.